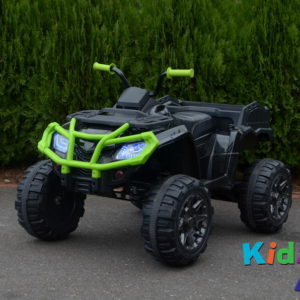 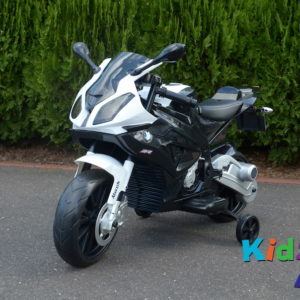 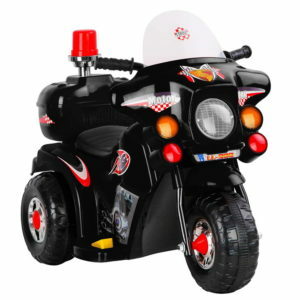 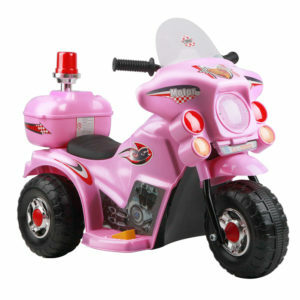 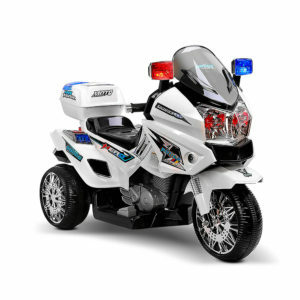 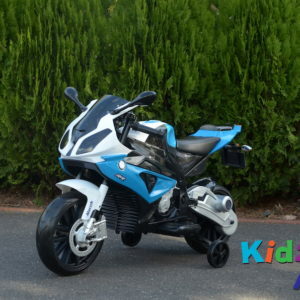 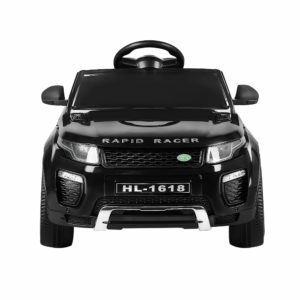 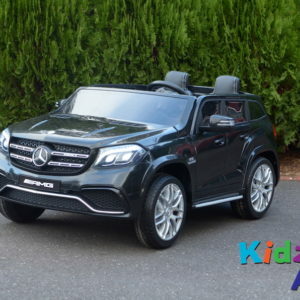 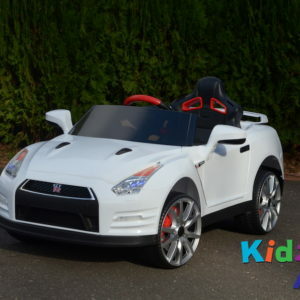 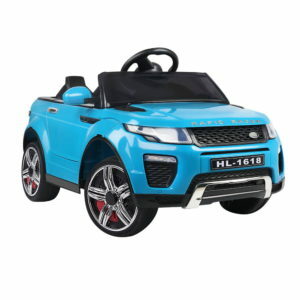 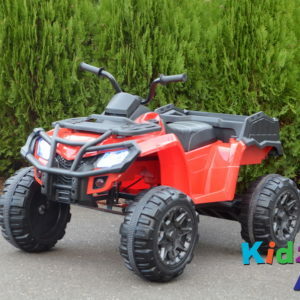 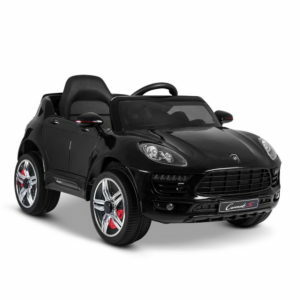 Motorised cars for kids are an exciting investment into your child’s adventurous spirit. 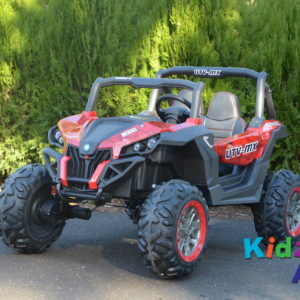 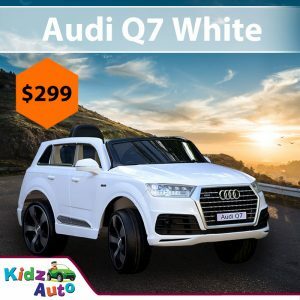 We are proud to be making kids all across Australia smile and laugh with excitement as they roam the great outdoors in their motorised ride on. 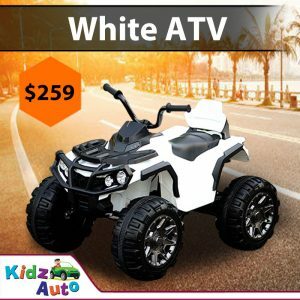 The adventure opportunities are endless and there is nothing but fun times ahead with one of our awesome products. 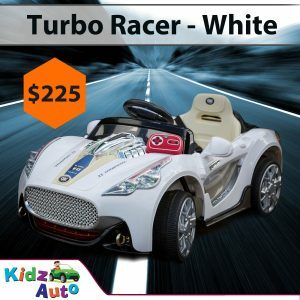 There are many different components that make our ride on cars unique. 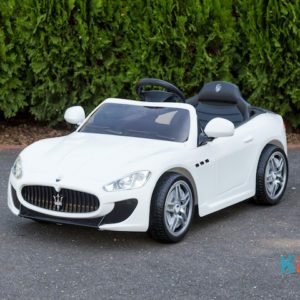 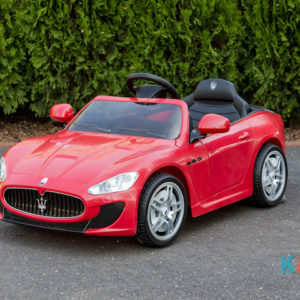 We ensure that we pack our cars with tonnes of cool stuff so that your child is never any less than amazed when they come face to face with their new favourite toy. 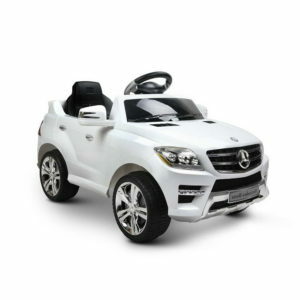 Our motorised ride on cars come with a 12v motor or 24v motor which means you can choose exactly what is right for your child. 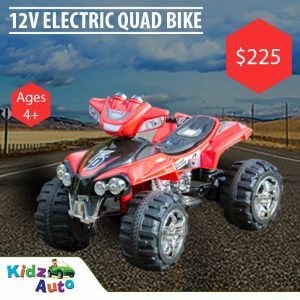 Some, even have twin driving motors. 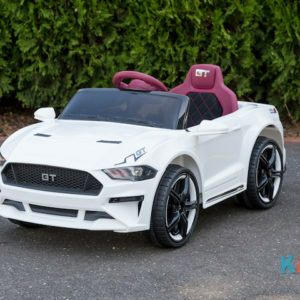 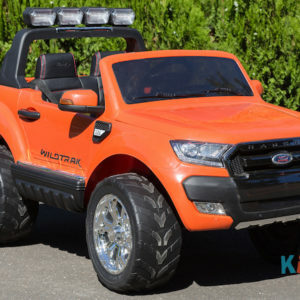 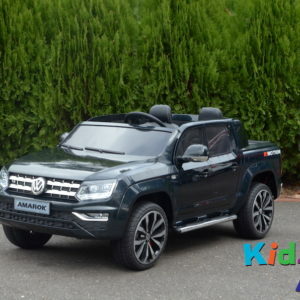 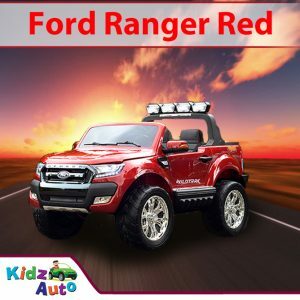 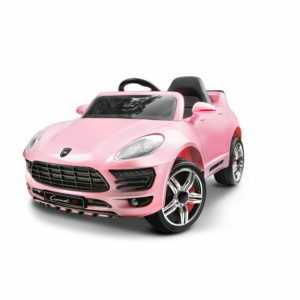 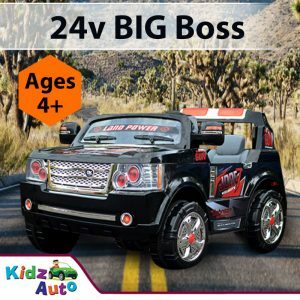 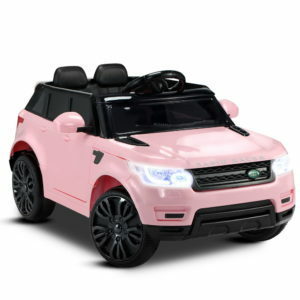 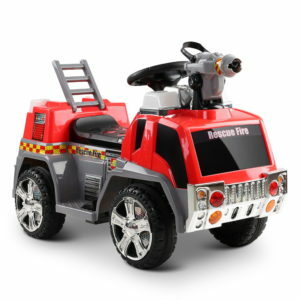 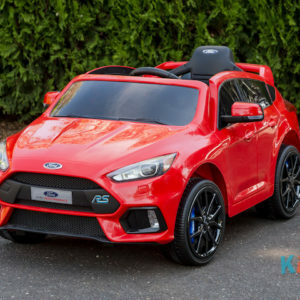 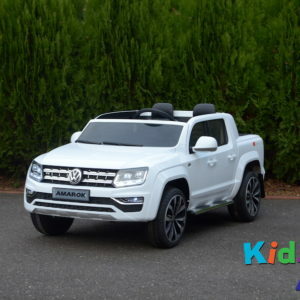 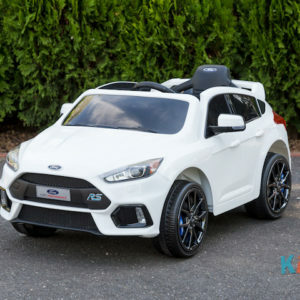 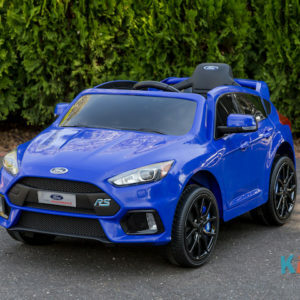 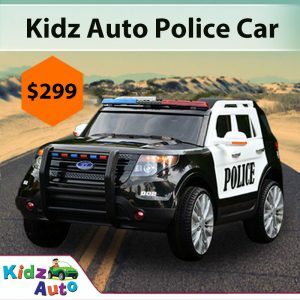 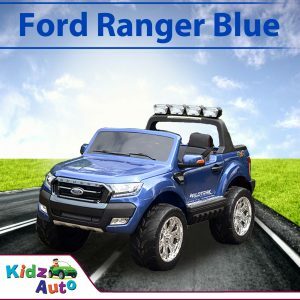 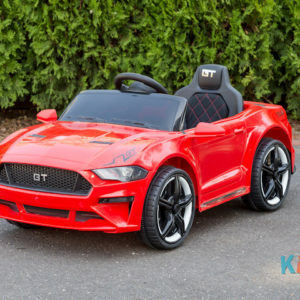 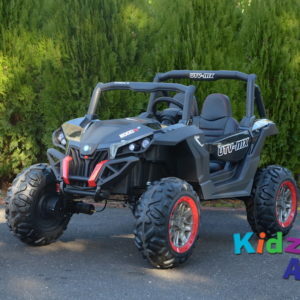 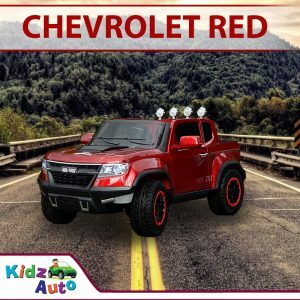 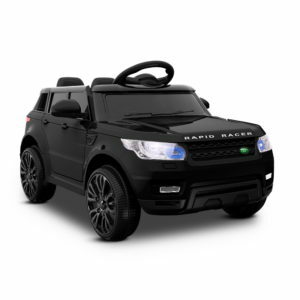 Take a look at our ride on cars such as Licensed Ford Ranger and you will notice it has 2x35W twin driving motors to give your child’s toy a special edge when riding around! 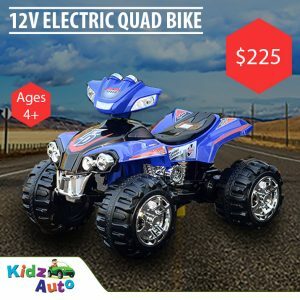 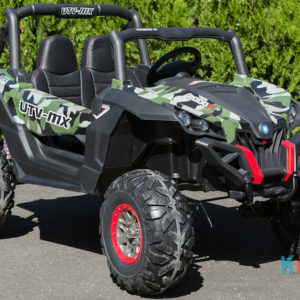 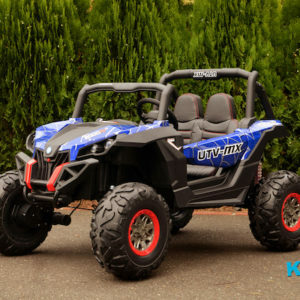 All of our product descriptions specify exactly what type of motor the ride on has and the age in which it is suitable for. 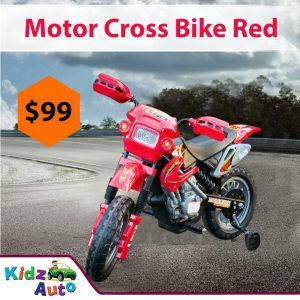 Why don’t you take a look? 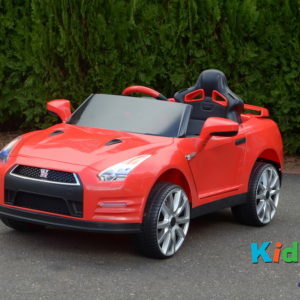 Most of our ride on cars have a top speed of around 5kph and a low speed of 3kph. 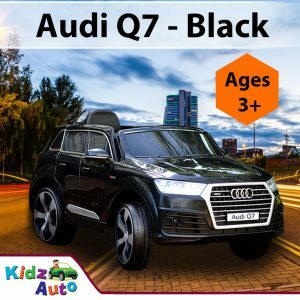 This means that despite the awesome motorised element of all our cars, your child is in safe hands. 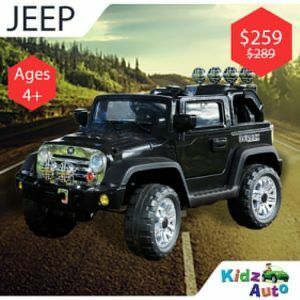 Safety is our priority here at Kidz Auto and we have ensured that all our products meet our exceptional standards. 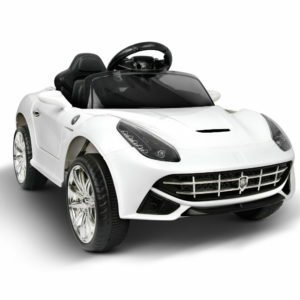 You can relax knowing that your child is in safe hands but also having the time of their life! 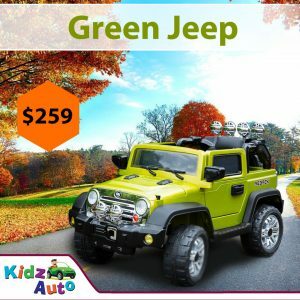 No other company sells cars like we do. 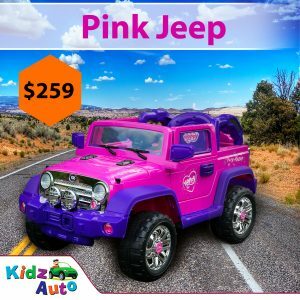 We have something for every child, no matter their gender, age or interest. 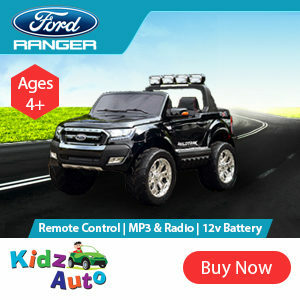 Many of our ride on cars include an MP3 connector for those who love to boogie! 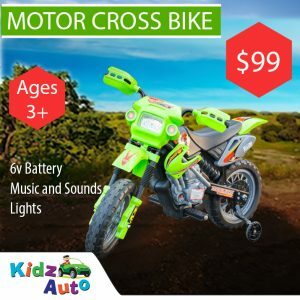 Take a look at the ‘cool stuff’ section under each ride on to find out exactly what else is included. 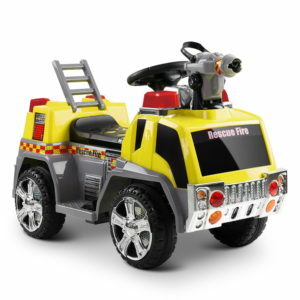 From key starts, car boot trays and realistic lights and sounds, there really is something for every child.